Cassanol came to live in fond Blanc in October 2014 from Jeremie. 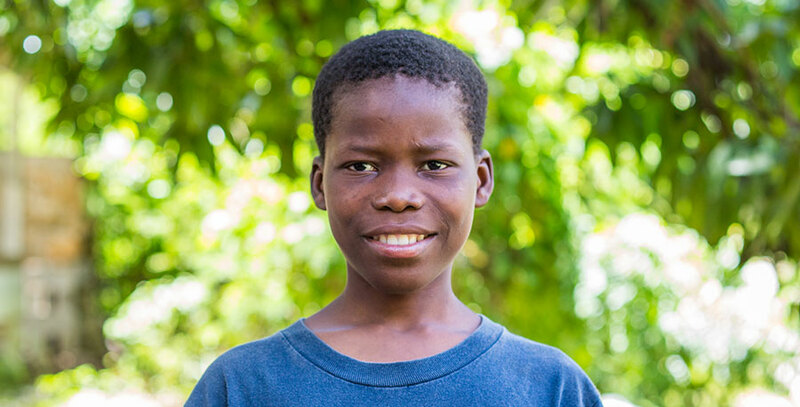 Both of his parents live in Jeremie with his sister and two brothers. He moved here because his parents wanted him to learn to behave better. He enjoys living here though because he gets to attend school and he gets to eat every day. He also likes having so many friends here to play with. One of his best friends here at the orphanage is Woody. He is happy here. Cassanol loves to play soccer here just like he did at home, but he loves playing the clarinet even more. Like lots of the other boys, when he grows up, he would also like to be an engineer.